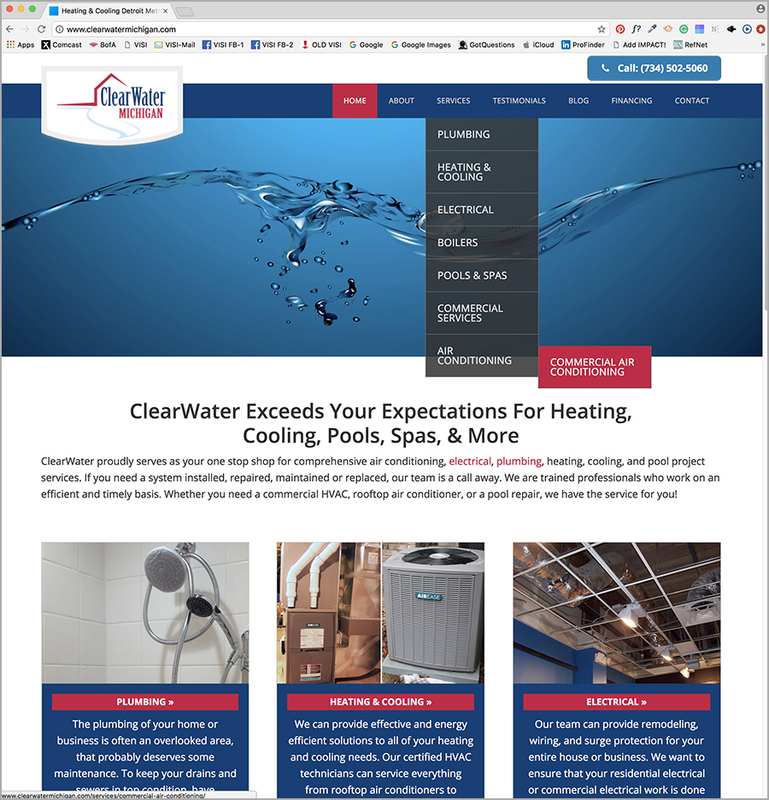 Visual Impact Systems updated Clearwater Michigan’s current website by restructuring the navigation, rewriting the content, and adding new pages, all to coordinate with the Search Engine Optimization (SEO) campaign we did for them. After only three months, their website was seeing over 200 new visitors per month, and more than 10 new contacts that actually called them for more information about their construction services. This is VERY QUICK for this kind of result! Visual Impact Systems created a new website for Continental Construction Management (CCM). CCM is primarily associated with the affordable housing industry, specifically related to HUD, MSHDA, multi-family, new construction, rehabilitation, renovation, restoration, senior housing. CCM was created to serve as a compliment to MHT Housing, Inc. as well as working on independent projects primarily within the affordable housing industry. The website features details about selected in-progress and previously completed projects, and information about what they do and how they do it. It also introduces their new logo (which we also designed).